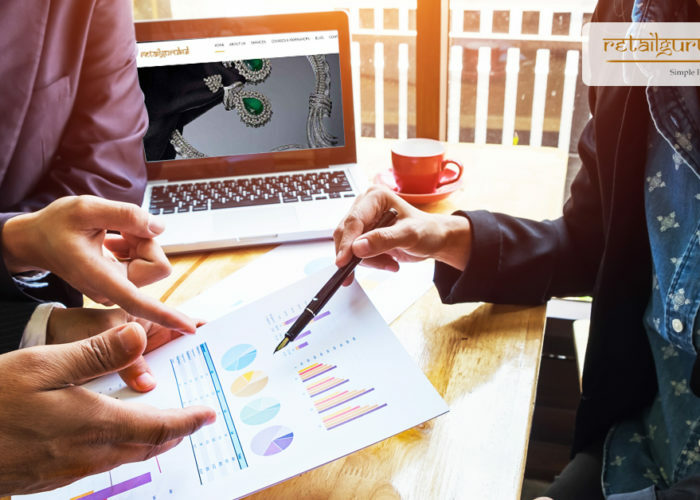 The retail industry is one of the most competitive industries with ever-increasing demands of the consumers.So, in order to keep up with the competition, you have to analyze every small factor that affects your business. Apart from selling more products and retaining your existing customers, there are few other business metrics that you need to consider. Every progressive retailer like you would like to see returning customers. Isn’t it? After all, a new customer acquisition is 10 times costlier than an existing customer. Retailers should take steps to satisfy their customers’ needs. This will help retain their existing customers and acquire new ones. Customer loyalty programs are a cost effective way to retain customers. Retailers can not only retain their existing customers but also bring back their lost customers by giving them special attention, send them personalized message, wishes, etc. on-time services. Finally, analyze your customer feedback and your retail store’s KPI to improve your store culture and services. 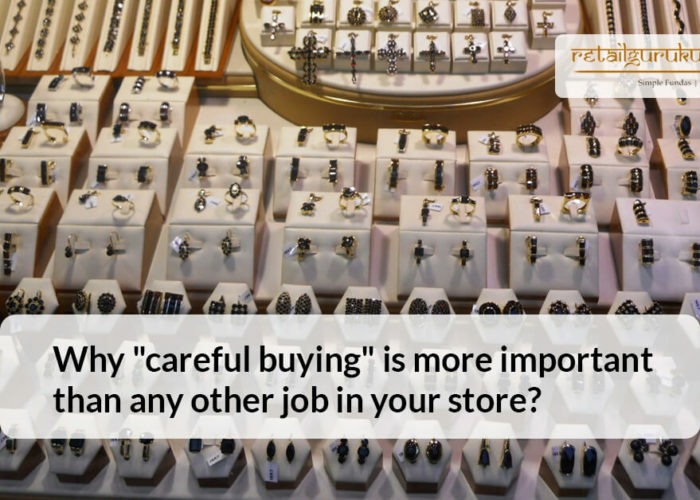 Example: Many jewellery stores claim that they have a highly loyal customer base, but actual data is hard to come by. Therefore, the claim that they have a loyal customer base can hardly be quantified like in the example above, that a 5 % increase in retention rate, can increase the profitability by 80 %! If your employees are happy, they can certainly make your customers happy and thus increase your sales. Also, attrition has a negative impact on your retail business. You will have to train new employees; there may be a lack of coordination, etc. Thus an easy and cost effective business metric is employee retention; keep your employees motivated and encourage them to do better. Example: A well managed businesses, the retention rate is over 80 % while in many a corporate chain store in the lifestyle space, the attrition is so high, that the entire front end sales team changes completely in under a year! Another performance metric for your retail store is productivity. It not only includes employee productivity but the store’s productivity as a whole. You can measure this by analyzing the sales data of the past years. If your store’s revenue has been exceeding the operational costs than you that your business is doing good. Example: Average ticket size per customer. What was it last year vs this year, or Actual Ticket size vs Planned. Though it is difficult to analyze accurate conversion data at brick and mortar stores, you can achieve this by making the right use of technology. Note down the demographic, items purchased, service time, etc. Your conversion rate helps in identifying your potential customer and spending more time with high paying customers. Example: In a stand alone destination store, the conversion rate may be high while in a Mall store, the conversion rate may be low. Another important factor to consider in improving your retail performance is inventory management. Better inventory management can help you save much more than you expected. You can also announce stock clearance sale for the non-moving products. This will help you acquire new customers. Proper management of stocks will also help you in estimating the sales rate and prevent you from going out of stock or getting stuck with old stock. Example: What is the stock rotation of different categories of products? What is the percentage of aged inventory spread over different time periods? Last but very important metric to measure your retail performance is sales revenue. While calculating your sales revenue you must include every expense of your retail store – rent, salaries of employees, handling and transportation cost, advertising or promotional cost, manufacturing costs, etc. Total Net Sales / Total Floor Area, if the industry is FMCG, Apparel etc. So these were some of the metrics to measure your retail store’s performance. Once you understand and utilize this metrics, you are on your way to better performance. However, if you need support to implement these and other best practices, our retail business consultant can help. Write to our experts here. Retails sales and business is a big business and is one of the important business which has maximum number of conversions, I say this as I myself has a old retail store of groceries for which I am thinking to bring it online due to the impact of digitalization on our marketing economy, so it becomes equally important to track the conversions and the performance metrics to map the relevant sales out of your retail business so that you can do better decision making and make profit with time. The metrics mentioned in the writeup are key areas to look to measure the performance.